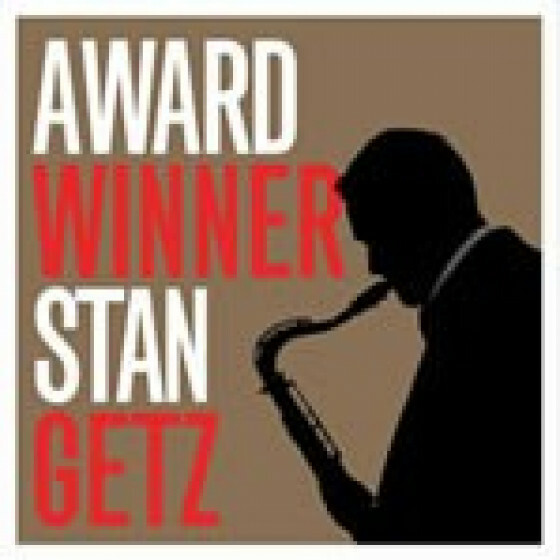 This CD presents the complete original album "Award Winner." 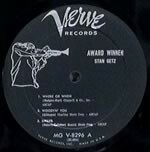 Recorded in a quartet format, it showcases Getz at his best backed by a wonderful rhythm section consisting of Lou Levy on piano, Leroy Vinnegar on bass, and Stan Levey on drums. All three existing complete alternate takes from the session have been added here as a bonus. 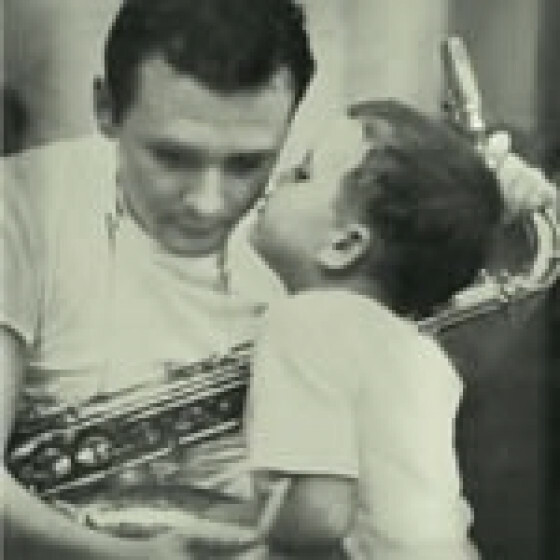 Stan Getz (tenor sax), Lou Levy (piano), Leroy Vinnegar (bass), and Stan Levey (drums). 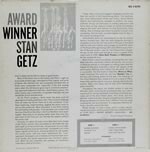 "The disc offers good value with the original LP programme augmented by two additional tracks unissued at the time and the only known alternate takes, three in number." "The impromptu day-long session that comprises the expanded Award Winner collection amounts to one of the finest of a magnificent bunch of albums that included the Steamer and those 'West Coast Jazz' sessions." 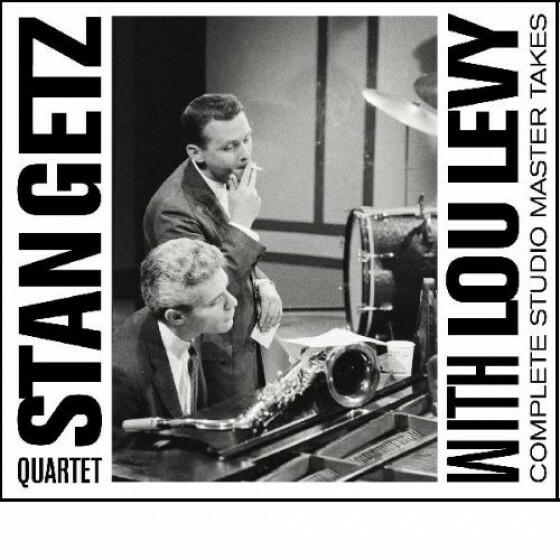 "Award Winner reunites Stan Getz with his mid-'50s right-hand men pianist Lou Levy and bassist Leroy Vinnegar, plus drummer Stan Levey, who sat in with the trio on 1956's The Steamer. Not surprisingly, it's quite similar to that effort, as the quartet keeps thing alternately cool, swinging ballads, and simmering, low-key grooves. 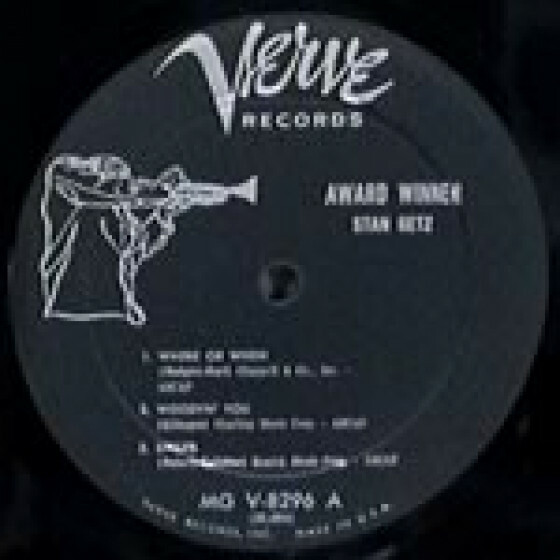 It's the sound that made Getz' reputation and brought him popularity, a fact alluded to in the set's title. 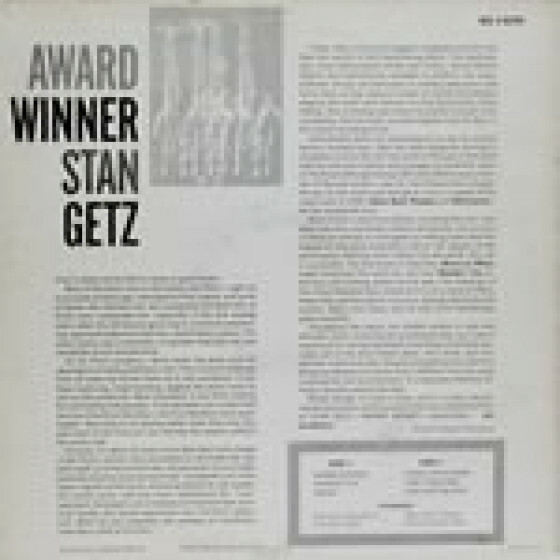 In retrospect, that can make Award Winner seem like standard-issue Getz, since it is straight-up Stan, with no surprises. Still, that's a very good thing, since few other tenor saxophonists had such a deft touch with laid-back, sensual cool jazz. Each cut on the six-track album feels sensual, even when the tempo is fleet on the side-closers "Smiles" and "This Can't Be Love." 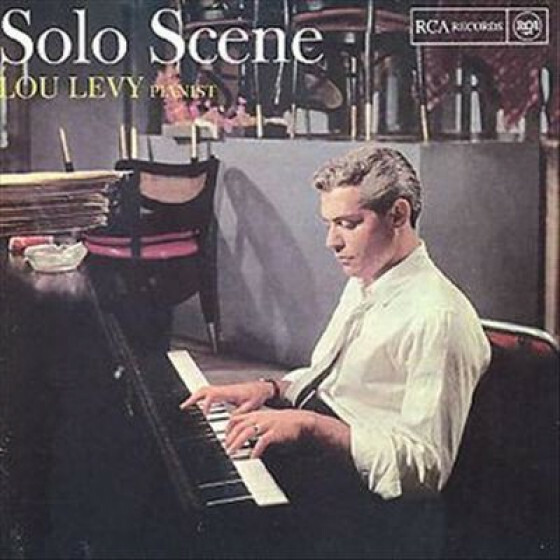 Everyone involved sounds as if they're enjoying themselves, and that results in a solid record that may have a few outstanding moments here and there -- a nice turn of phrase by Getz, a good solo from Levy, supple support from Vinnegar and Levey -- but is more distinguished by its overall strength and consistency of mood. 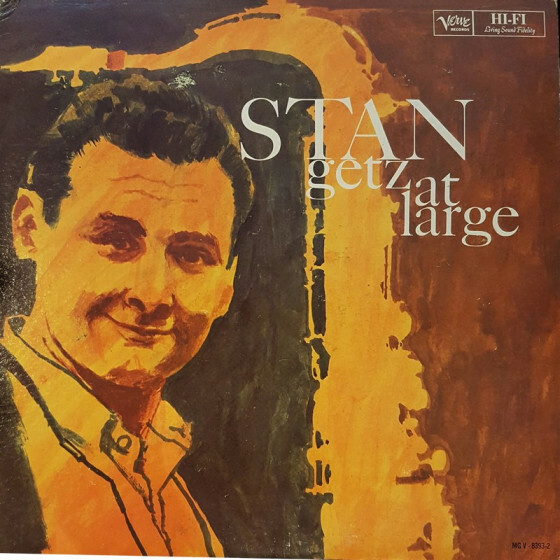 Not necessarily a knockout, then, but certainly a record any true Getz fan would want in their collection. Non-LP cuts from the same session are, "All God's Chillun Got Rhythm" and "But Beautiful," which live up to the standard of the original LP, plus alternate takes of "Woody N You" and "Time after Time."